I went to Liverpool university and was inspired by the creative legacy of the city. 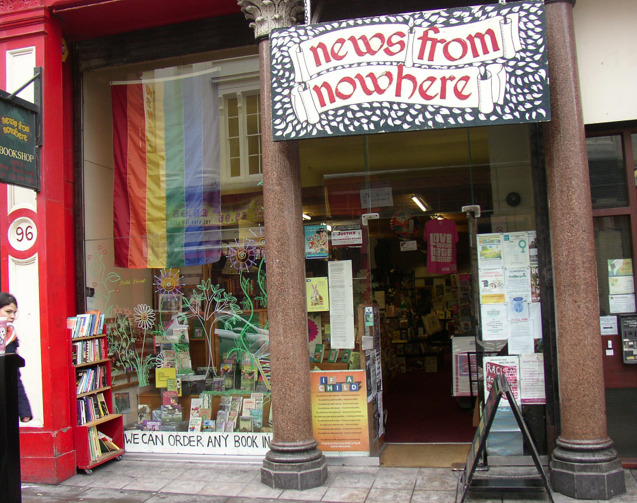 I’d shifted my focus from magazine to book publishing by this point and so, to get bookselling experience I started volunteering at News from Nowhere, a cooperative bookshop run by incredibly passionate booky people. 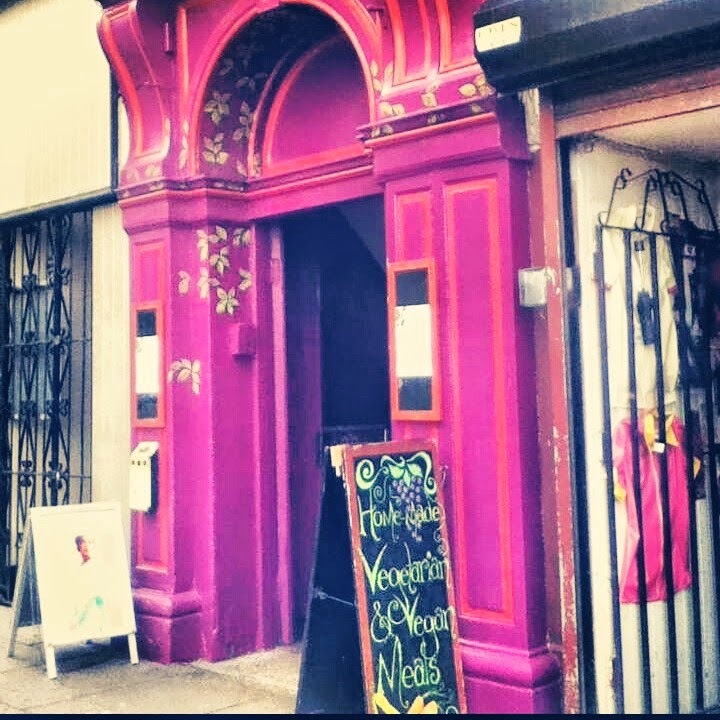 I also discovered, behind this bright purple door, the Egg Café which had a monthly open-mic poetry night.